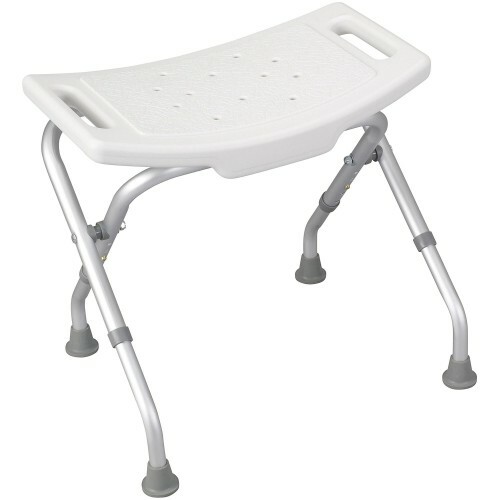 A high quality shower stool with non-slip feet designed for everyday use. 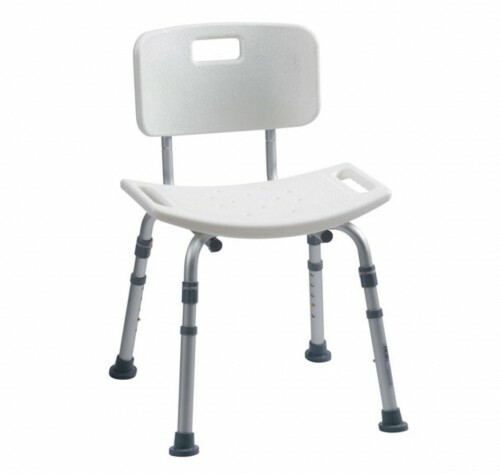 The Shower Stool is adjustable in height to suit most users, with clearly-numbered height settings, and has integral handles in the seat to aid support and transfer. The lightweight frame means it can be removed with ease when not in use, enabling multiple use of the shower area. 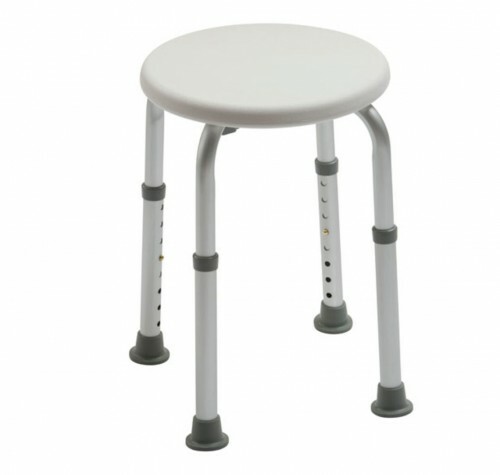 Versatile, free-standing stool with contoured seat and integral handholds, giving additional support to user in bath or shower. 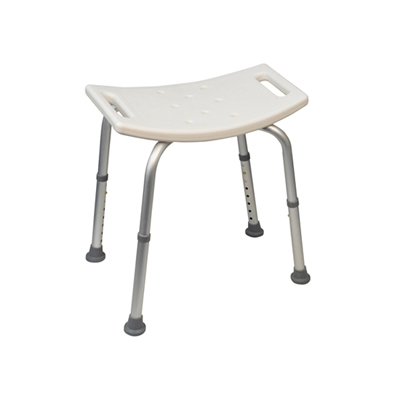 Versatile free standing bath stool allowing closer and safer access to bottom of bath as well as offering seated support in the shower.